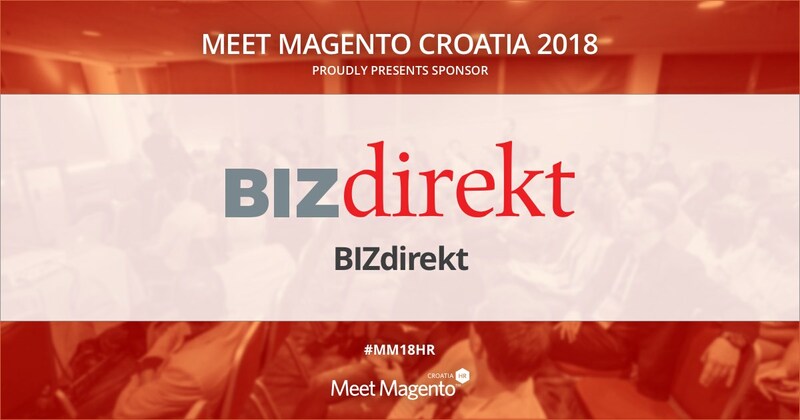 BIZdirekt is a Supporting Partner of Meet Magento 2018 Conference – Meet Magento Hrvatska 2018. BIZdirekt is a business magazine which is received by 12,000 leading entrepreneurs and managers throughout Croatia. In addition to its printed edition, they have extended their field of activity to an online edition. They bring together top experts with years of experience in counseling and educating entrepreneurs and managers. For the needs of the journal, they collaborate with experienced journalists and experts, leading graphic and web design specialists and professional photographers, thanks to which all professional articles and every entrepreneurial story are presented in a unique, interesting and attractive way. We are more than grateful that this year, same as the last, experts from BIZdirekt have recognized the potential and value of the Meet Magento conference and gave us their support!